Do you want to review techniques, increase your confidence and move to the next level? Would you like to be relaxed when explaining how you can help others and be more focused? 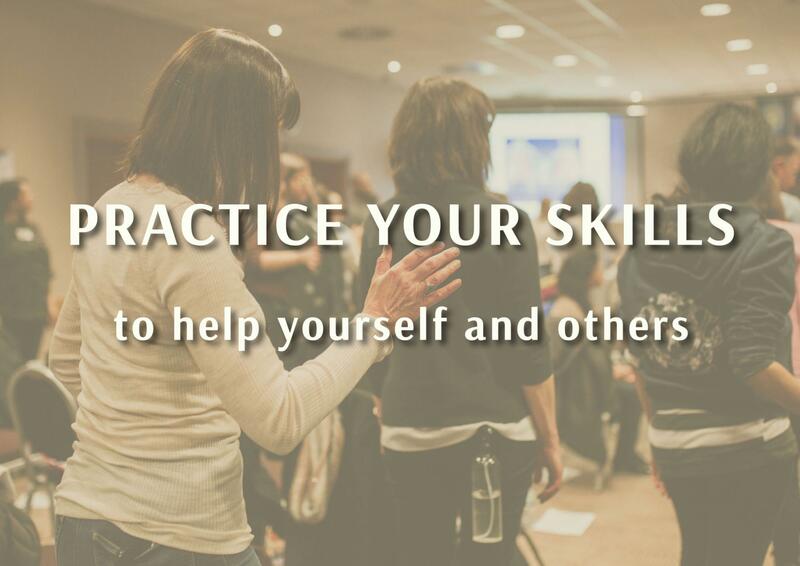 Discover how to refine your skills, promote yourself personally and professionally.